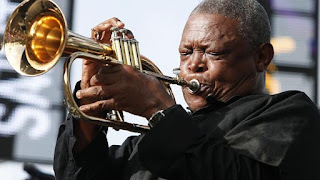 JOHANNESBURG: Hugh Masekela, the legendary South African jazz musician and anti-apartheid activist, has died after a decade-long fight with cancer. He was 78. 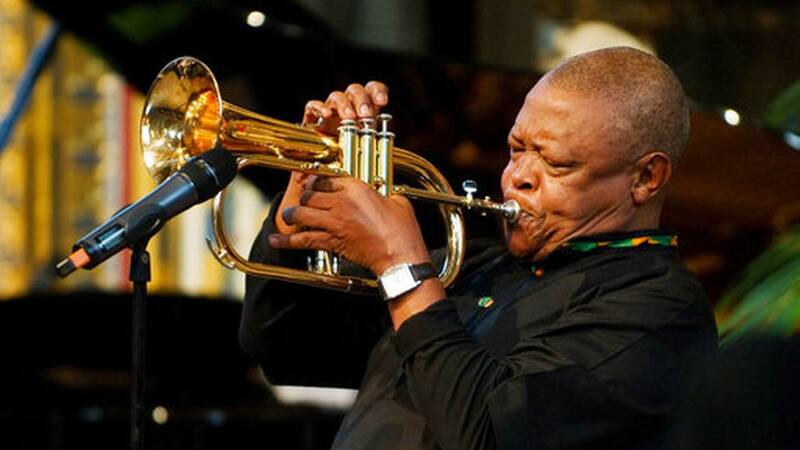 Often called the "Father of South African jazz," Masekela died in Johannesburg after what his family said Tuesday was a "protracted and courageous battle with prostate cancer.
" 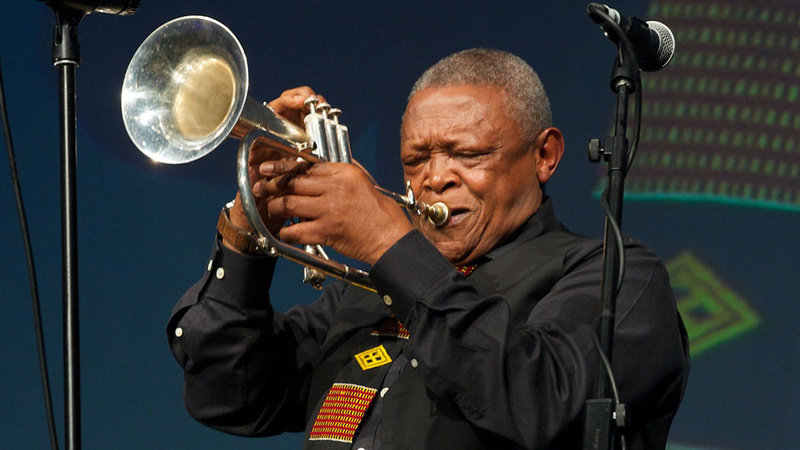 Masekela was a rare artist who succeeded in fusing politics with his music, making his songs and performances compelling and timeless.